Foster Remodeling Solutions Inc. installs kitchen flooring! You are here: Home / Blogs / Kitchen Remodeling / How Do I Know What’s Best In Kitchen Flooring? Visit Showrooms To Learn About Your Kitchen Flooring Options. Choosing the right kitchen flooring for you and your home makes all the difference when it comes to comfort and style. With so many different materials and colors on the market, we can guarantee you’ll find something to complement your style when you visit our showroom. From tile designed to look like wood to rich Brazilian cherry, the finishes and textures available create a backdrop for all other elements of your kitchen design. We Walk You Through The Options. Hard or Soft? Do you have chronic back pain? Does standing for a longer period of time aggravate your body? Standing on hard surfaces like tile can sometimes trigger back issues and joint pain. Softer options include: cork, linoleum, and vinyl. Quieter or Louder? Some flooring absorbs sound and some does not. If there is a lower level below the kitchen, consider options that reverberate less than hard surfaces like tile and hardwood. Cork, vinyl, and laminate absorb sounds much better and quality subfloor (even under tile and wood) minimizes sound transmission. Comfort or Style? What takes precedence in your home? Do you just have to have tile because it’s the hottest thing on the market or would cork get you a fun contemporary look with the added benefit of being more comfortable? 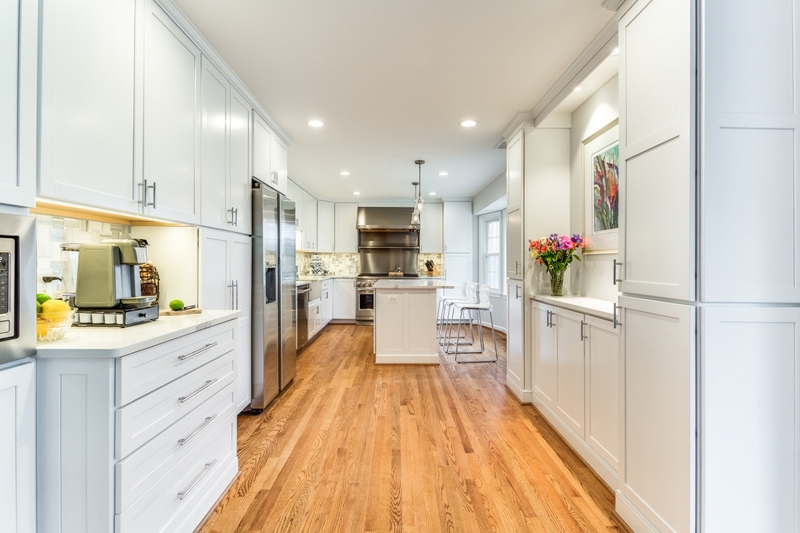 Start evaluating your expectations to ensure your kitchen flooring choice works for you! 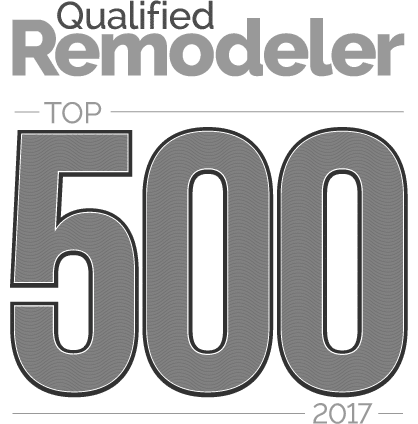 The Foster Remodeling Solutions Inc. Process Guides You Through Your Project. At Foster Remodeling Solutions Inc., our process makes your project perfect. We streamline your experience, prompting you to make the decisions necessary to keep your project on track. Our experienced design consultants help you choose the kitchen flooring that coordinates with your design and meets your expectations. Visit our showroom to feel the materials and talk to our qualified team before you make your choice. Schedule An Appointment For New Kitchen Flooring!